The Supreme Personality of Godhead has no material birth, activities, name, form, qualities or faults. To fulfill the purpose for which this material world is created and destroyed, He comes in the form of a human being like Lord Rama or Lord Krsna by His original internal potency. 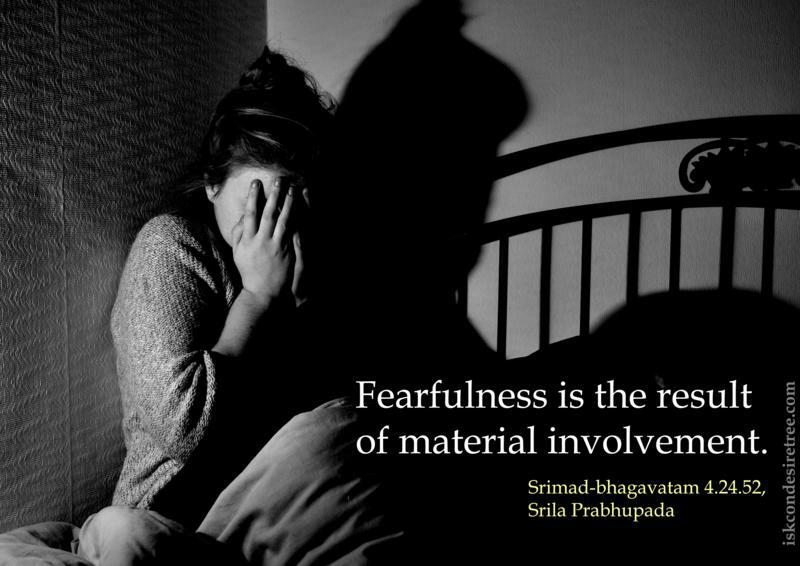 He has immense potency, and in various forms, all free from material contamination, He acts wonderfully. 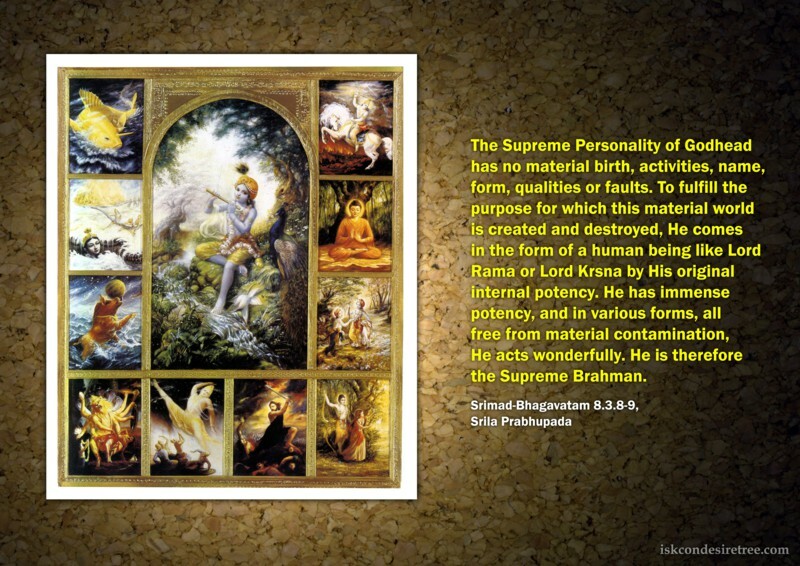 He is therefore the Supreme Brahman. 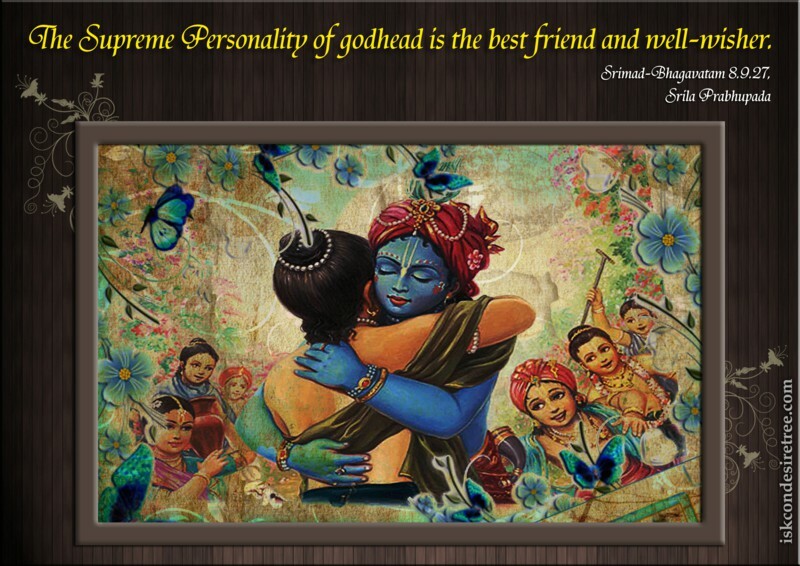 The Supreme Personality of Godhead is the best friend and well-wisher. 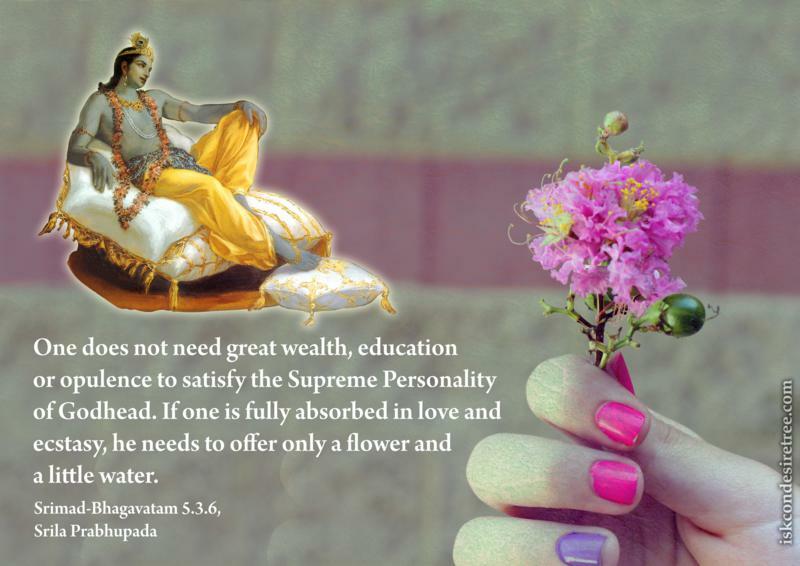 One does not need great wealth, education or opulence to satisfy the Supreme Personality of Godhead. If one is fully absorbed in love and ecstasy, he needs to offer only a flower and a little water.